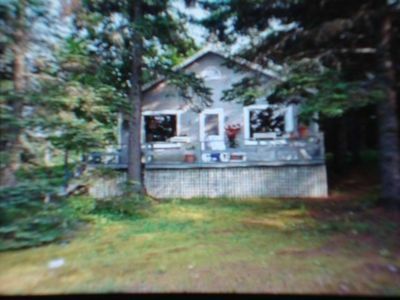 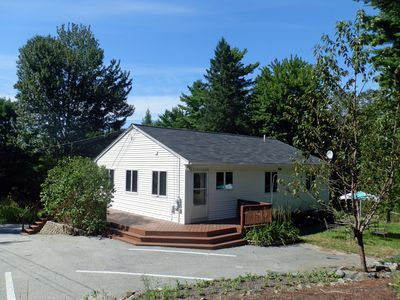 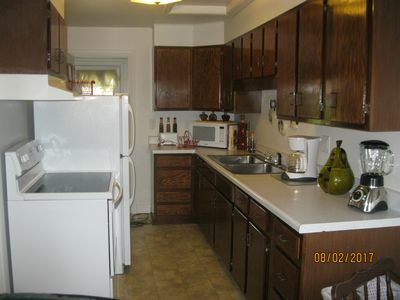 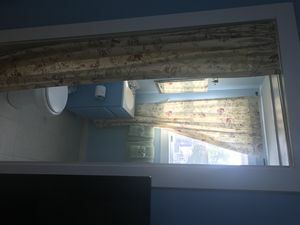 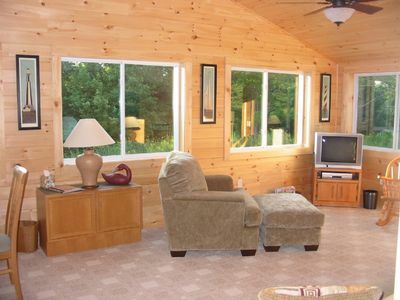 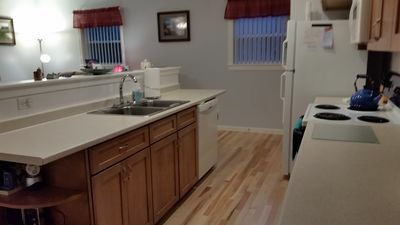 Bright, sunny 1100 sq ft of living area plus 32 ft sundeck. 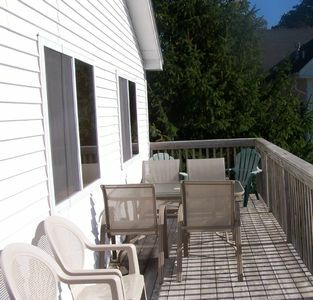 Eat-in kitchen and spacious great room with beautiful harbor views from this second story townhouse. 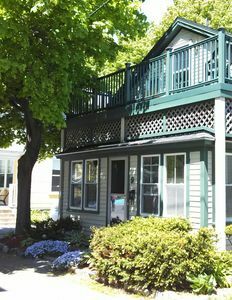 Easy sidewalk access to town, shops, grocery, playground, library and restaurants. 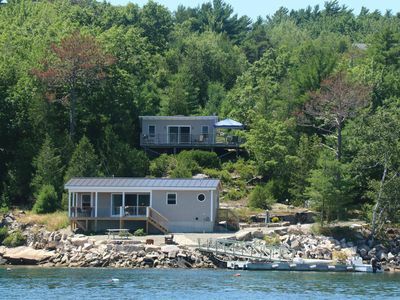 Located on Clark Point Road across from Upper Town Dock. 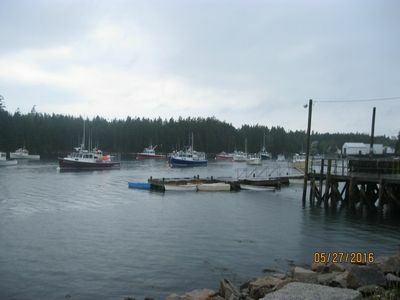 Harbor offers ferry to the Cranberry Islands, tours, marinas and charter fishing. 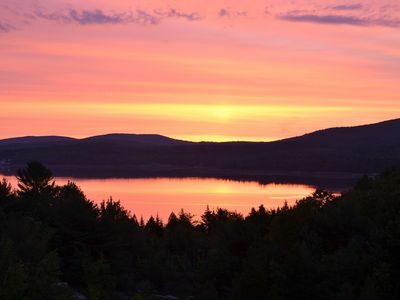 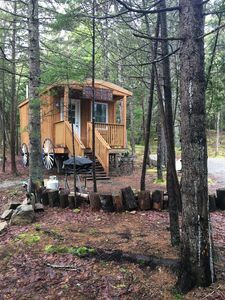 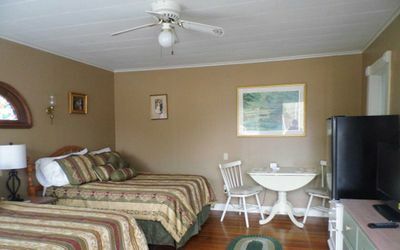 Convenient to Acadia National Park, hiking, carriage trails, free island shuttle bus and all MDI attractions. 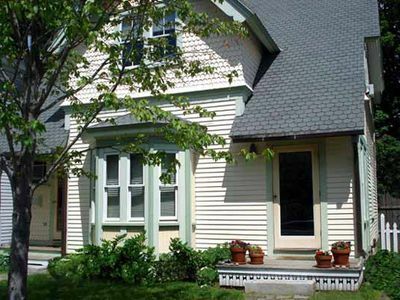 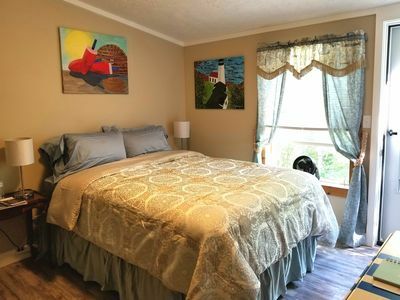 Victorian townhouse near ocean ~ Beautiful, comfortable, cozy, great character! 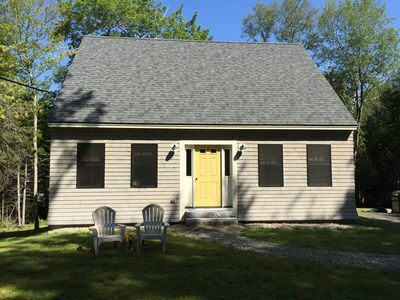 'Acadia Retreat' Beckons to Those Who Want a Peaceful Setting! 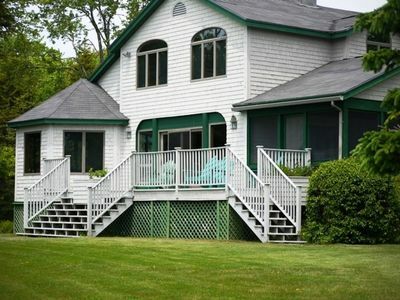 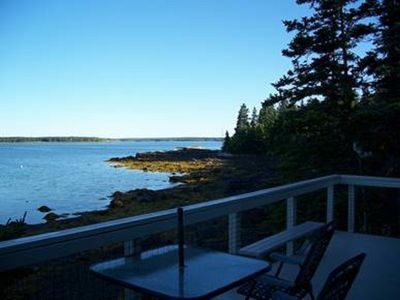 Captains Quarters-Modern ocean view home near Acadia & Bar Harbor. 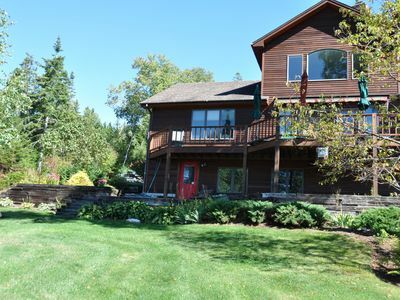 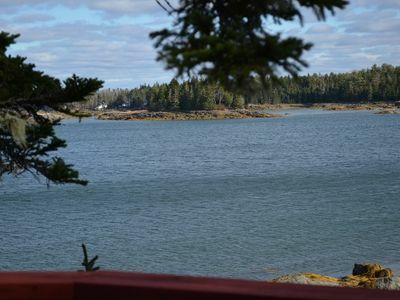 Very private oceanfront home with westerly views of Frenchman Bay & Acadia. 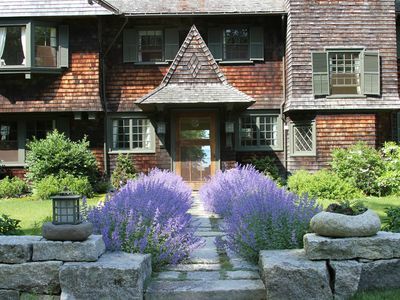 Picturesque Cottage in Pretty Marsh.